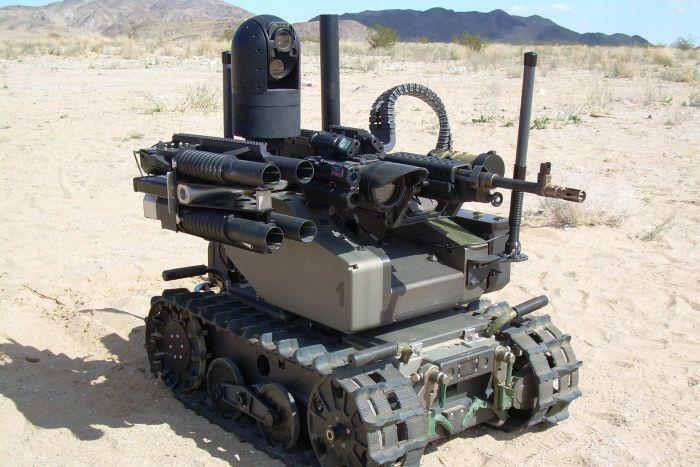 Many of the world's leading AI researchers and humanitarian organizations are concerned about the potentially catastrophic consequences of allowing lethal autonomous weapons to be developed. Encourage your country’s leaders to support an international treaty limiting lethal autonomous weapons: Share the video and spread the word. Tell the world why you think we should #bankillerrobots. Add your name to the list of over 20,000 others who oppose autonomous weapons. Reach out to your elected representative in the US, UK or wherever you live. Visit the Campaign to Stop Killer Robots to take further action or donate to the cause. This open letter was announced July 28 at the opening of the IJCAI 2015 conference on July 28. Journalists who wish to see the press release may contact Toby Walsh. Hosting, signature verification and list management are supported by FLI; for administrative questions about this letter, please contact Max Tegmark.